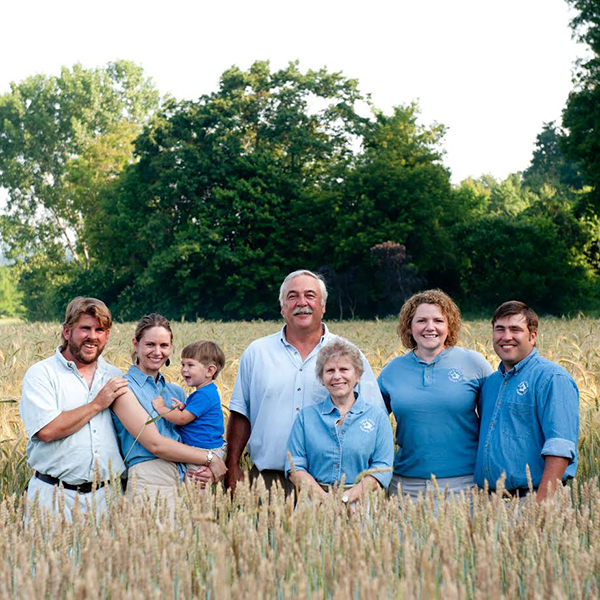 Four Star Farms, located in Northfield, MA, is a family enterprise passed down by 14 generations. 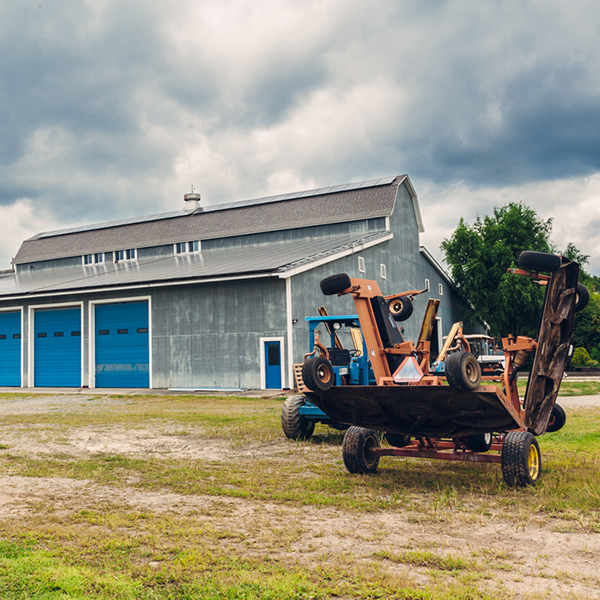 Located along the Connecticut River, they are committed to environmentally sound agricultural practices while managing 280 acres of land. They provide the local community with quality grains, freshly milled flour, hops, and turf.